De Jong Combustion supplied a complete start-up burner system for Stora Enso Langerbrugge. 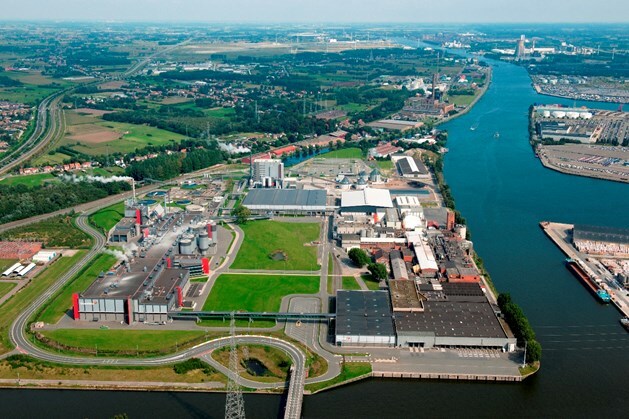 Stora Enso Langerbrugge N.V., situated in the harbour of Gent, produces 555.000 tons of newsprint and uncoated magazine paper yearly. In addition to continuous product improvement, Stora Enso Langerbrugge also focuses on recycling and the development of renewable energy. For our customer Metso Power we did the engineering and manufacturing of a duct burner installation suitable for preheating ambient air for a fluidized bed, firing natural gas. The scope includes the delivery of the duct burner elements, headers, burner fuel gas train, local panel and BMS logics.